Girdwood 2020 has worked on various projects in Girdwood over the years, and is proud to be a key supporter making our Valley a better place to live! 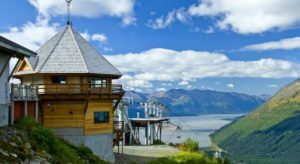 Girdwood 2020 has been supportive of the Nordic ski trails in Girdwood, both from a policy standpoint, as well as donating a substantial amount of seed money to get the project started. In our mind, nothing promotes Girdwood as a world class year round destination more than promoting the construction of world class multi use trails! Supporting Girdwood trails has been a multi year strategic priority for Girdwood 2020. The Roundhouse Museum located at the top of Mt. Alyeska. 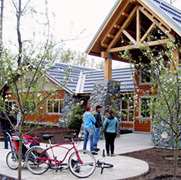 Girdwood 2020 advocated for the Roundhouse Museum and also financially supported it. Girdwood 2020 advocated for this project for a number of years and contributed financially. 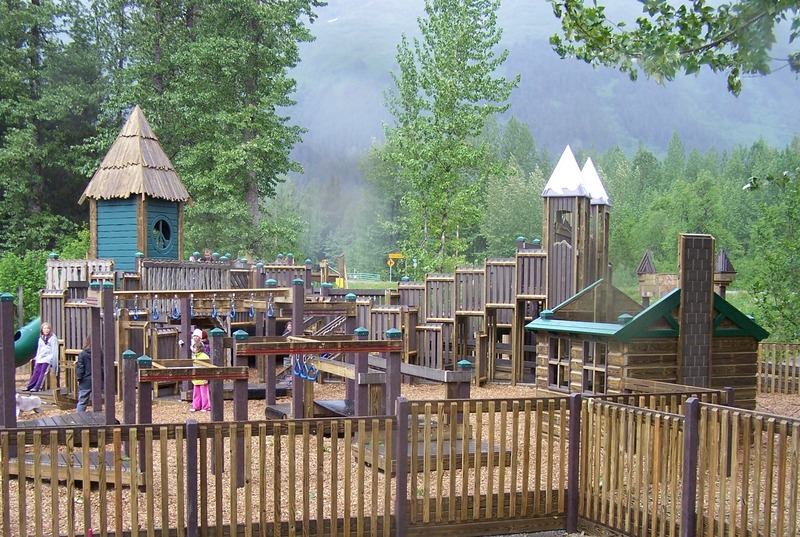 Girdwood 2020 made a financial contribution to help fund the construction of the playground and board members also donated personal time to actually build the playground as it was a community driven project where citizens came together to construct this amazing place to play.